I fell in love with this book and fell in love with the characters. I also learned how to milk a cow, how to train a horse and how to stare down a grizzly, all the while discovering the beauty within these pages, known as Pillsbury Crossing. 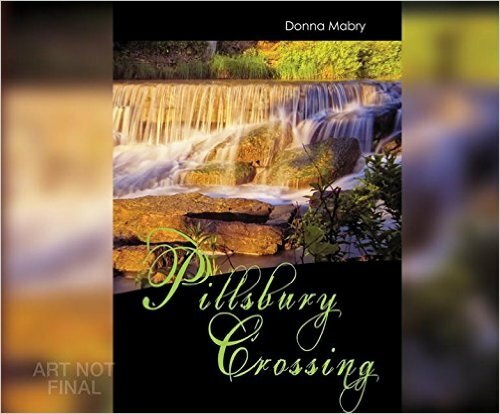 The audiobook version of Pillsbury Crossing is now available at Amazon.com.